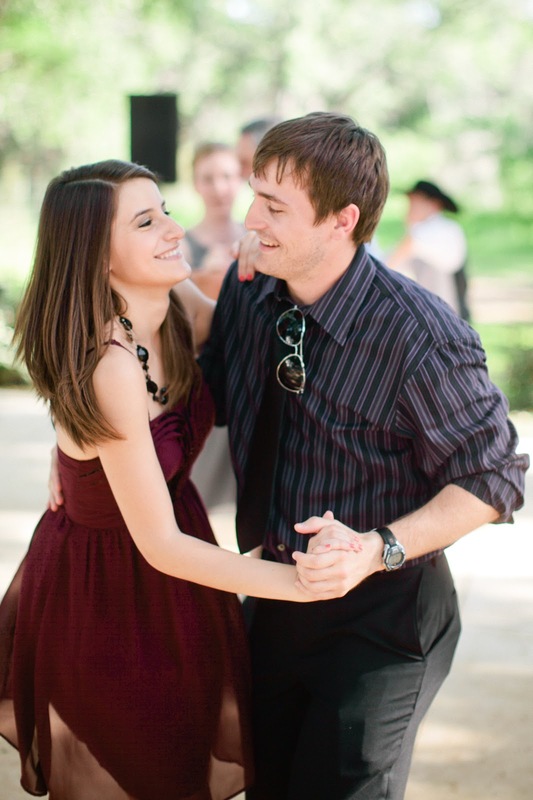 Tomorrow we leave for TEXAS to attend the wedding of two of our favorite people! Here are some fun facts and reasons why we love Charley and Ana! -Charley is my cousin and it was at his sister's wedding that Taylor and I met! -Ana and I were both in Aggie Sisters for Christ back in college and never met. -Charley and Taylor share a birthday one year apart. -Lately when I've been talking about going to the wedding, I refer to Ana as "The Girl Who Started the Party" at our wedding. Instant recognition from our other friends. Ha! Congratulations you guys, we can't wait to see you! Yayaya!!! Can't wait to see you mary!